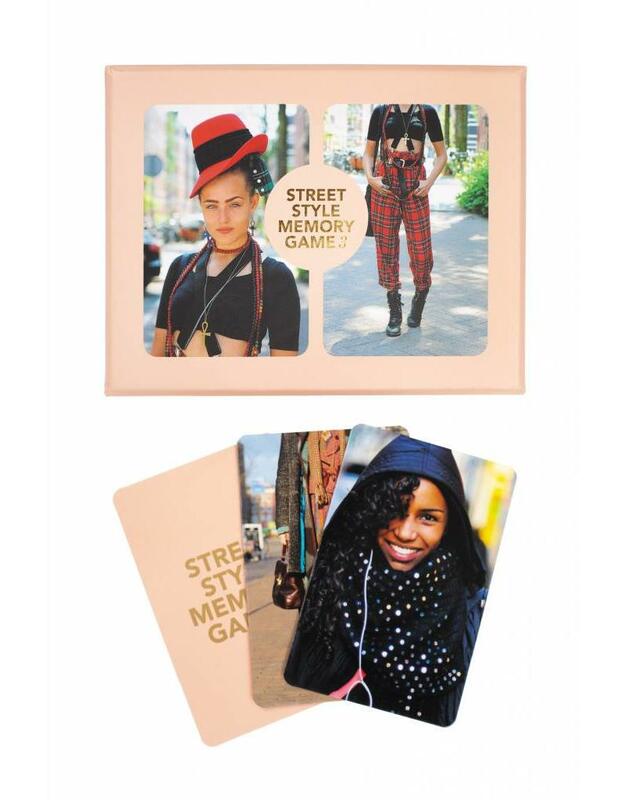 This is the third edition of Barbara Iweins’ much applauded Street Style Memory Game. 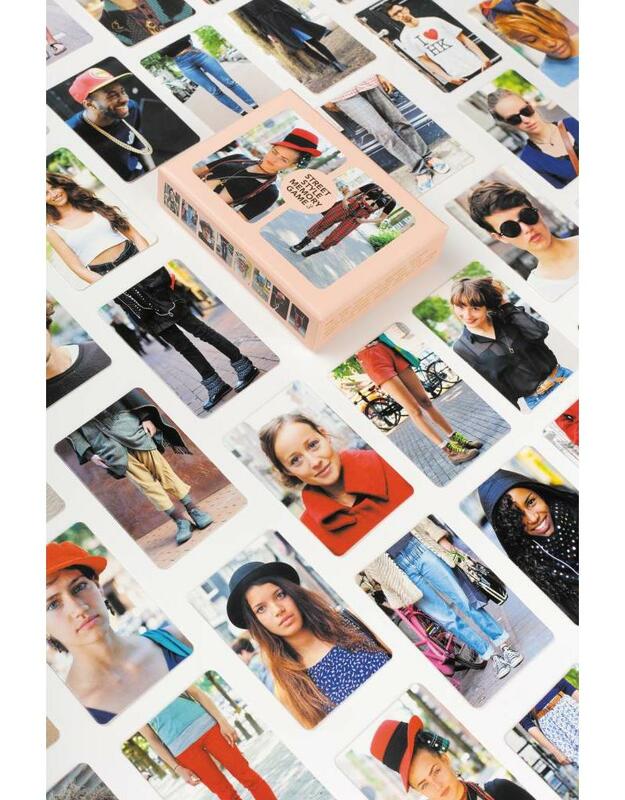 All new street styles and iconic people from around the world, shot on the streets and in the parks of Amsterdam. The first two versions of this game sold over 15,000 copies and the international press was unanimous: trend blog The Cool Hunter declared it one of the coolest products of the year; Cosmopolitan found it great fun and inspiring; Vogue Italy named it an excellent exercise for aspiring Vogueistas; Wired loved it and Nylon just called it brilliant. Forget old-school memory games, and get your dose of play by matching pairs of tops and legs to complete these style heroes that roam the streets of Amsterdam.